I wanted to share a couple of products i've been using recently, I'm not a massive user of products. I buy lotions and potions but never use them. Two products that I find myself needing to use are Moisturiser and Hand Cream. I picked up these products from the Fabb Manchester Event at the beginning of July and I have been using them daily since then. I'm really not fussed how much a product cost as long as it works and I can afford it. I'll admit to loving a bargain and if something is on offer I'm much more likely to buy it. 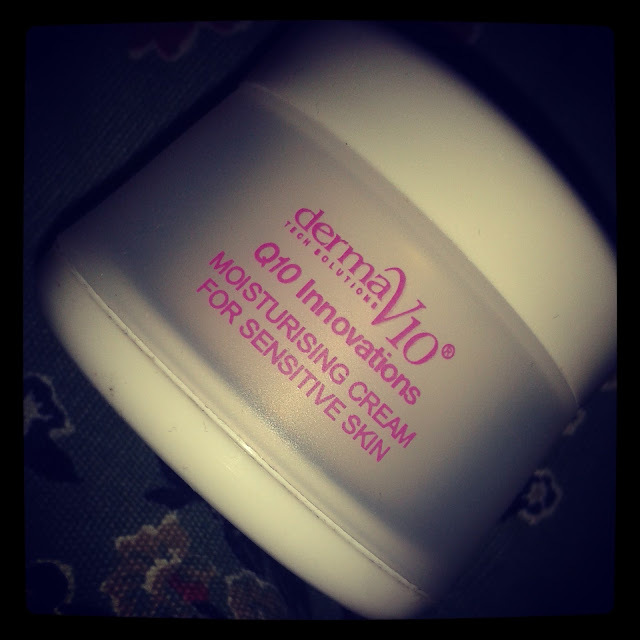 Derma V10 are a budget range they can be found in poundland, tesco and similar shops and most products cost around £1. 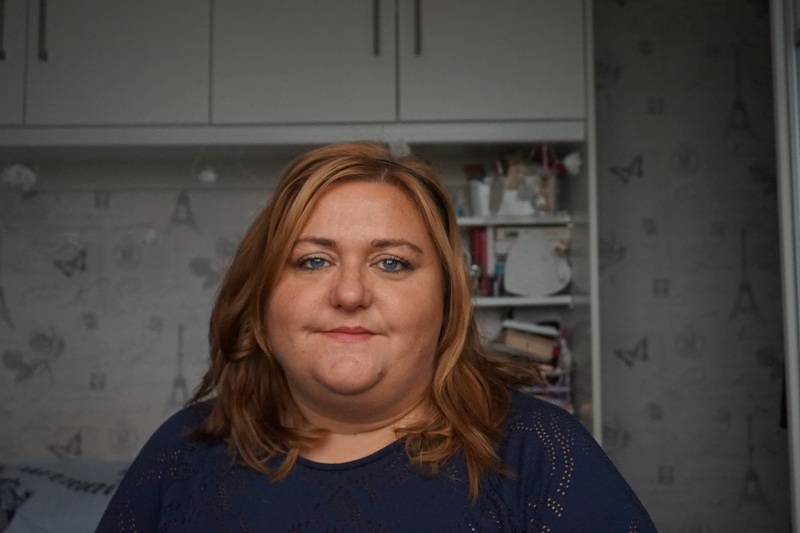 I have used Derma V10 before and I've liked everything I've used in the past so when I got the chance to get some more of their products I went for products that I needed rather than trying new products. I went for the Sensitive skin moisturiser, although I don't think my skin is all that sensitive I think that sensitive products tend to be a bit easier on the skin. I've been using this at least once a day since I got it and I really love this product. 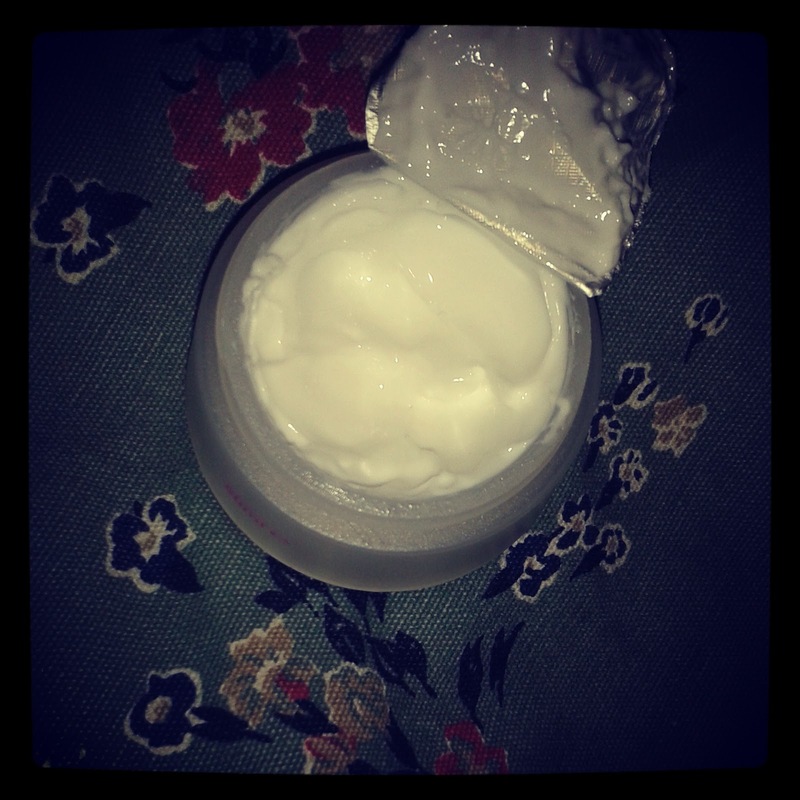 My skin feels lovely and soft and for £1 I will be buying this again once I've run out. I don't think this will last me as long as my usual moisturiser but at around a 5th of the price I can live with that. Next up the hand cream, I am prone to Eczema on my hands so use hand cream every time I wash my hands and I was a little wary about this to start with as I like to use a really thick hand cream and this felt a little think when it first came out the tube but again I'm impressed, it soaks in easily and leaves my hands feel really nice and soft. I finished the tube a couple of days ago and haven't used any hand cream and I can feel the difference. 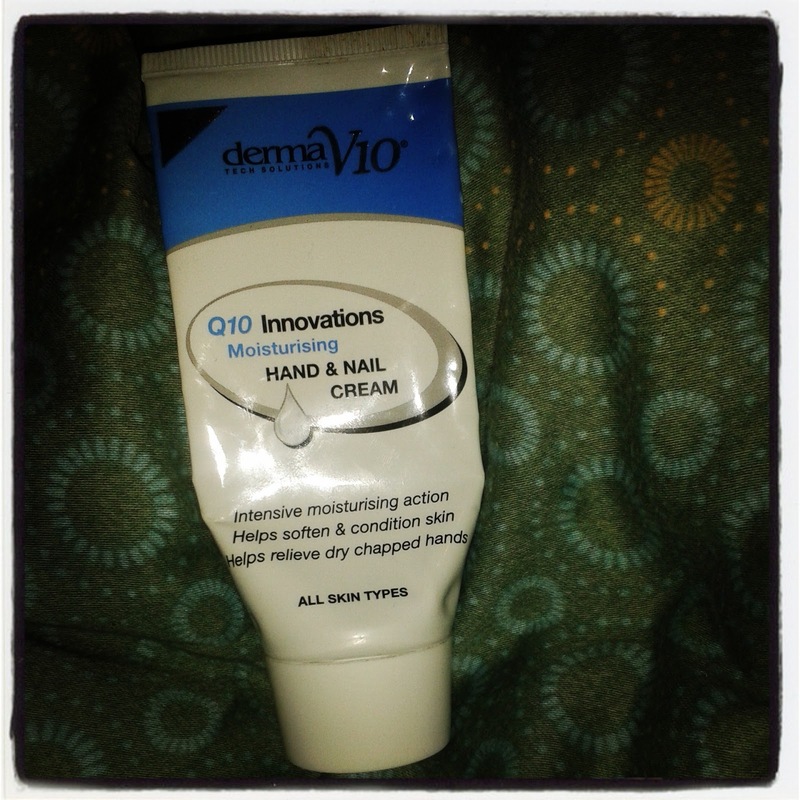 I have spotted they sell the Derma V10 stuff in my local Tesco so I will be buying some more of this very soon. I did get a few other bits from them and I won a facebook give away for some body butter and another face cream what impressed me was they arrived the day after I game them my address! Have you used their products? I saw their products at Tesco but haven’t given a try yet. But following your review these look effective in a cheap price. I had the facial peel London and I now need something to keep my skin moisturised.